This past weekend I was fortunate enough to attend the Cannon Beach Yoga Festival. The festival was an intimate festival/retreat with amazing yoga teachers from all over. I practiced yoga and meditation with Annie Carpenter, Sarahjoy Marsh, Cyndi Lee and Kelly Ponzi. All amazing teachers who I learned so very much from. My main take away from this weekend was really about connecting with myself and what is around me. What I learned in each class, in different ways, was that our breath is really the most important tool we have. By focusing on our breath in any situation, whether its a difficult yoga position, a conflict with someone, driving in traffic, before you eat, any new situation, positive or negative, when you focus on your breath you are able to be mindful and intentional in what you are doing. And then, after you have taken your breath, the goal is to Be With What Is. No matter what comes up, the good, the bad or the ugly, we need to just accept where we are, because for whatever reason, that is what the universe has brought for you. 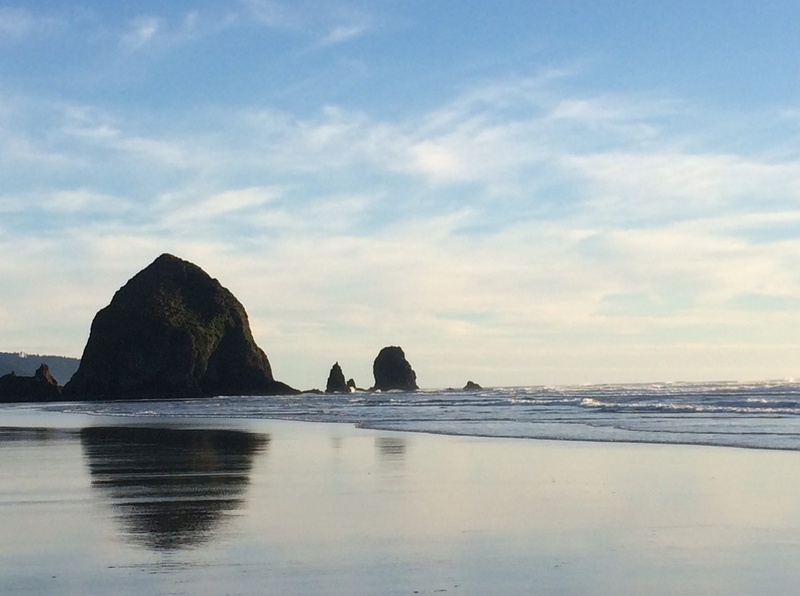 This entry was posted in health and tagged Annie Carpenter, be with what is, Cannon Beach Yoga Festival, Cyndi Lee, iRest, Kelly Ponzi, living intentionally, meditation, Sarahjoy Marsh, yoga by kathygorohoff. Bookmark the permalink.